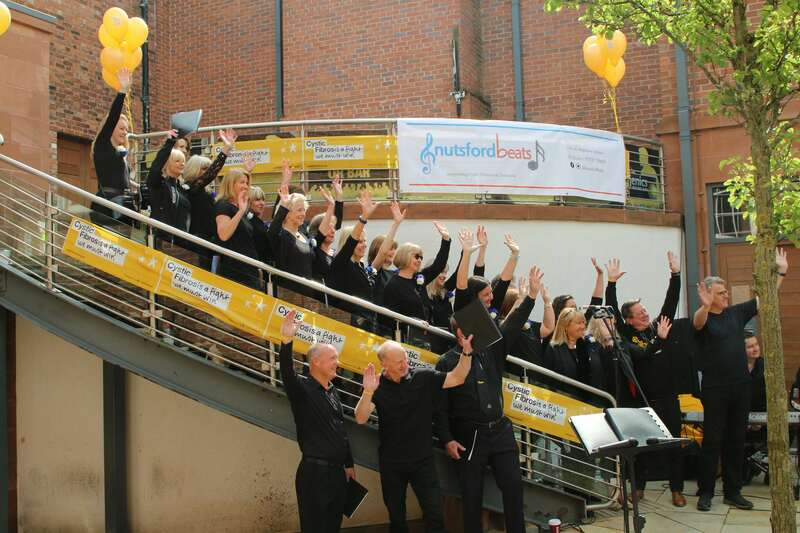 Knutsford Beats is a fun, friendly and fantastic mixed choir. They have had a brilliant first year entertaining the residents of Knutsford with events to date including a sell out concert at the Vermilion Art Studio, the gin festival at The Courthouse and performing at the Knutsford Pumpkin Path during Halloween. We are ready to rock again as part of the Music Festival so warm up those voices and come on down to Regent Street for some fun on Sat 22nd June from 2.00 till 4.00pm. You can find out more about what Knutsford Beats are up to on Twitter.